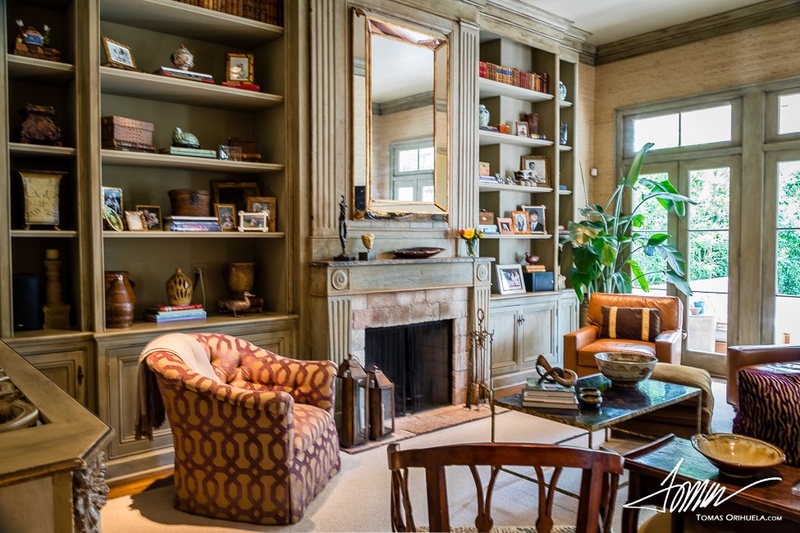 Project Description: Renovation of a single-family property on the beautiful and historic Rosa Park Place. 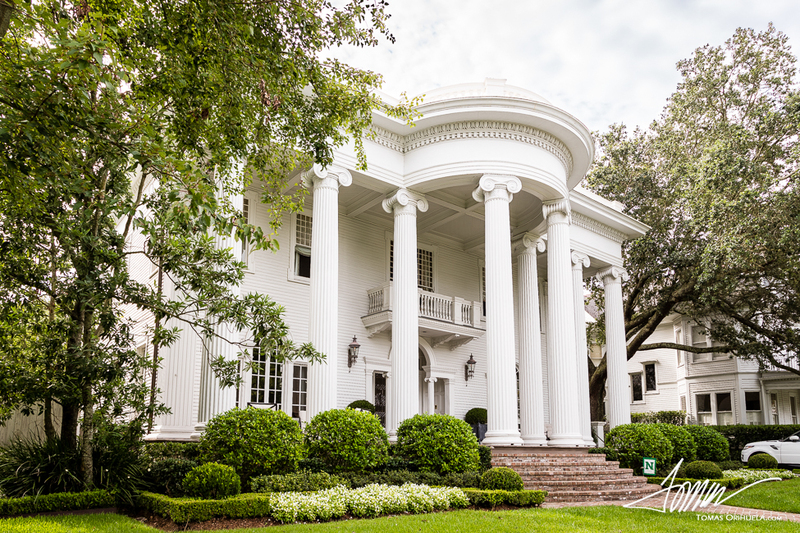 The property is highlighted by a sprawling double-height front-porch featuring Ionic columns. 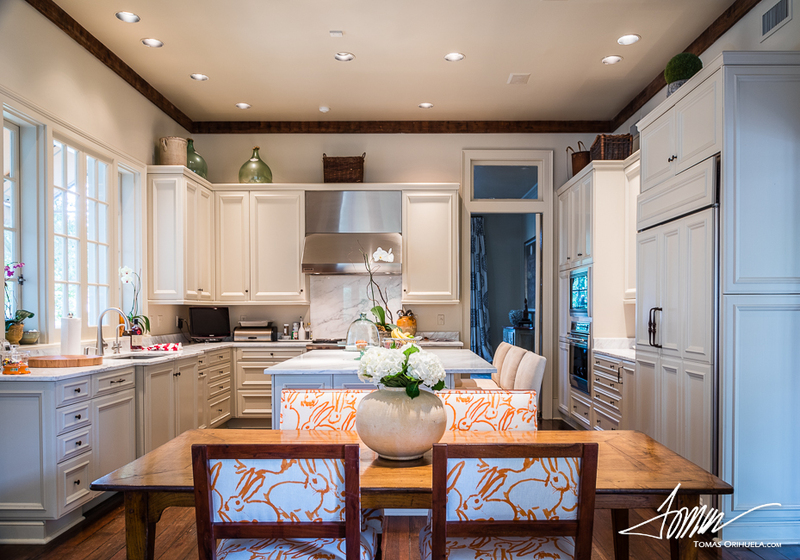 As a collaboration between interior designer Monica Melancon and architect Patrick Melancon, the transition from interior to exterior is seamless. 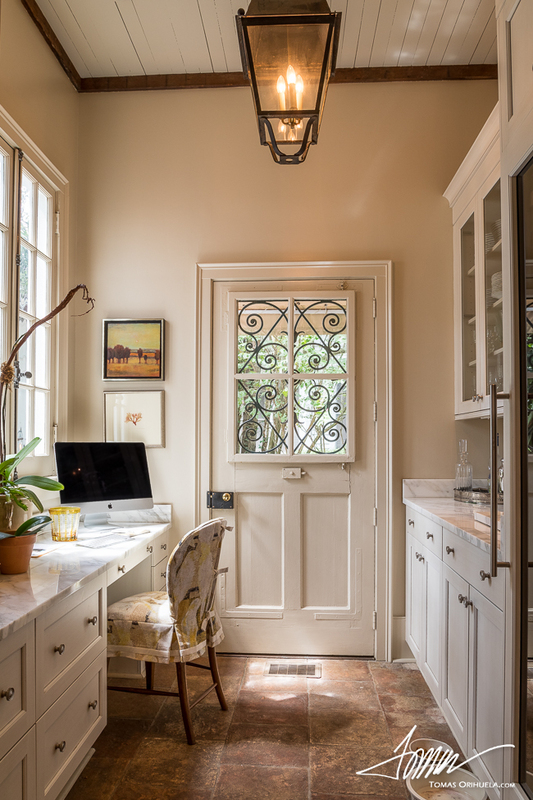 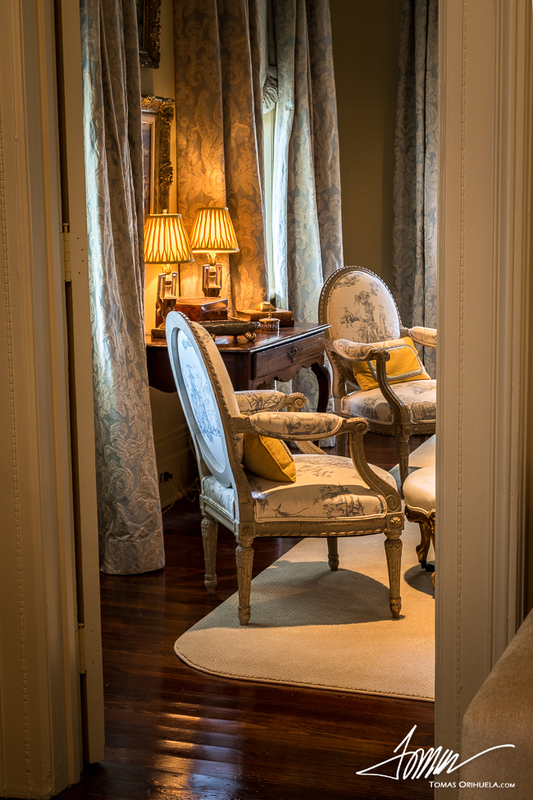 Upon arrival in the grand entryway, the interiors and antique pieces used successfully come together to create a stunning yet beautifully comfortable family home just steps from the historic St. Charles Streetcar Line. 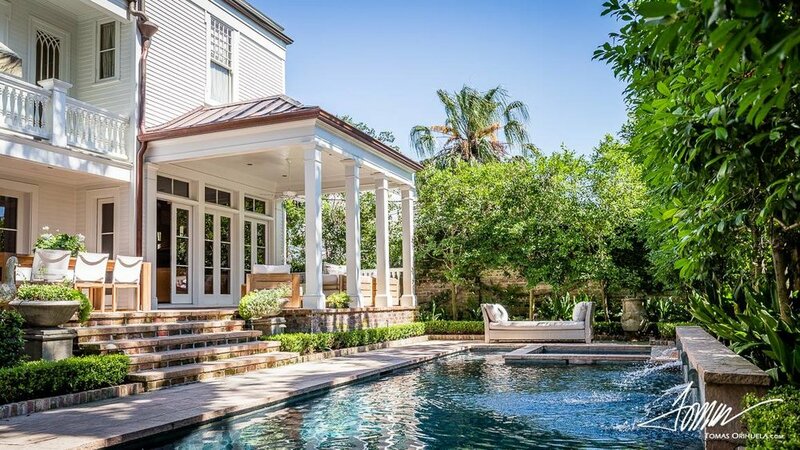 The new pool-house situated at the back of property features a wet bar, kitchen, bathroom, as well as generous entertaining space.